What’s so special about a vacuum cleaner for the stairs? 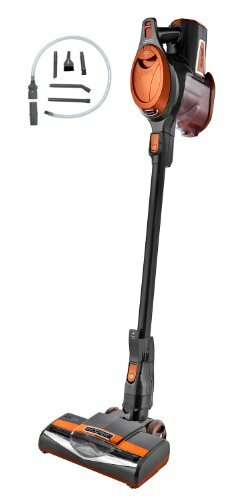 What makes a good vacuum cleaner for stairs? When you’re shopping for a vacuum cleaner and you also have some stairs to clean up, keep in mind that your vacuum needs to be easy to maneuver and precise for the corners and tight areas. You don’t want to end up struggling to clean up your stairs. But, don’t despair as you can find nowadays vacuum cleaners that perform great even when cleaning the stairs. It’s almost obvious that, before you get to the easy handling part, it’s far more important that the vacuum cleaner needs to be lightweight. If your current upright full size vacuum is not that easy to take up the stairs and it doesn’t perform great in tight corners, it’s better to get a handheld vacuum and not get a new one just for the stairs. 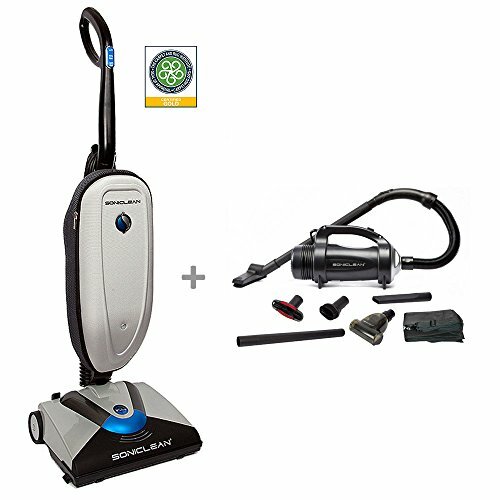 A handheld vacuum is lighter and easier to get in any challenging areas. 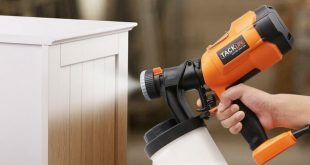 Don’t worry about the power suction, as you’ll be able to find some models powerful enough to clean your stairs. If your mind is set to get a brand new vacuum cleaner, note that you can find lightweight upright models that feature a detachable canister that are great for cleaning up your stairs. These all in one devices save you time, money and space as they let you clean the house with a single machine. In case you would like a handheld or upright vacuum, seek that it’s portable, with long power cords (or even cordless). 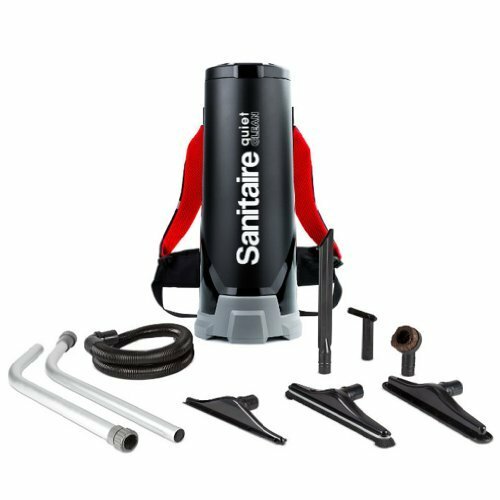 A portable canister is also a good thing, especially if it comes with efficient attachments that take the dirt out of the narrow, tight areas. Crevice tools and a variety of brushes is also a good thing for your vacuum to have as well. A pivoting head is also very important when you want to get the best cleaning on your stairs as not all attachment tools can do that. 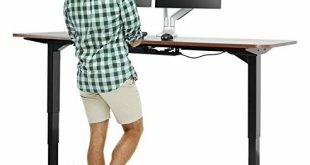 Some handhelds or upright devices give you varying pivoting degrees and a 180-degree rotation is the best choice. Look for the crevice tools and deep cleaning brushes on your vacuum and the more attachments it has, the better off you will be. Always check if they get in the way of the handling or the overall weight, as these are also things to consider. 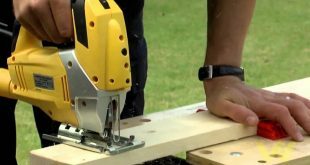 A crevice tool and a hose should be at least 3ft long for the best performance. 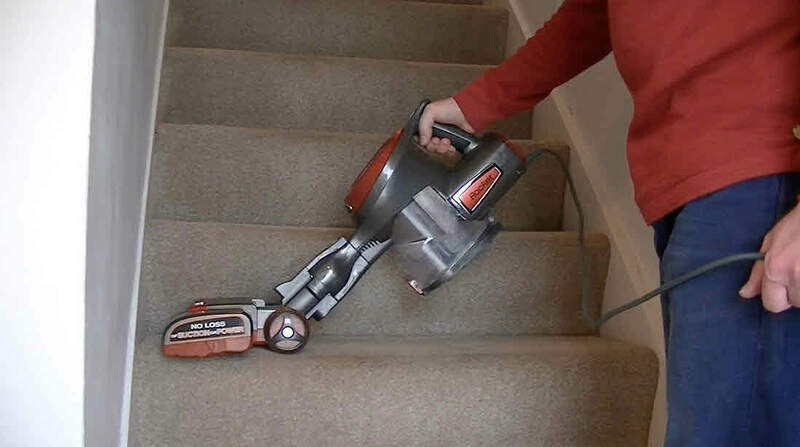 Some think that a cordless vacuum is the best choice for cleaning the stairs. A rechargeable handheld vacuum with Lithium Ion batteries is a good investment and look for the fade free power function on it. A handheld vacuum cleaner is also efficient in case you have pets, since this kind of vacuum comes with various brushes and HEPA filters to eliminate the allergens inside your house. There are many vacuum cleaners on the market that are highly efficient in the tight and narrow areas. Some perform great on all kinds of stairs, including carpeted ones, some are better on the hard floor surfaces. You need to know exactly how much you are willing to pay for your vacuum cleaner, what surfaces you plan on cleaning with it. The brand is also something to consider as some have more extensive experience than others. That doesn’t mean you can’t find newer brands that offer great vacuum cleaners for the stairs. On a plus, they use modern techniques, new designs, improved materials and great technology on manufacturing. A conveniently priced and elegant option when you want a good vacuum cleaner for the stairs is the Hoover Linx Cordless Stick Vacuum Cleaner, BH50010. Nevertheless, for the money you pay, you get a good performance cordless vacuum, easy to use on the stairs. 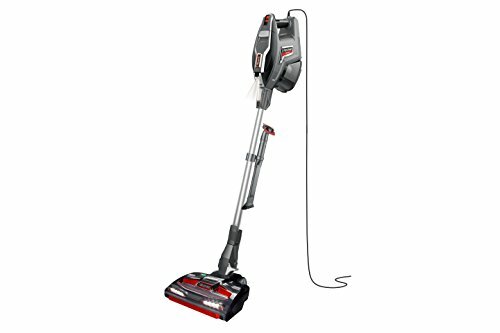 So, as long as you are willing to get a reliable, efficient vacuum to clean your stairs and everything around, this is a good buy for your money. 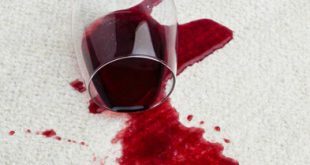 Despite these issues, we still recommend this for cleaning up your stairs. 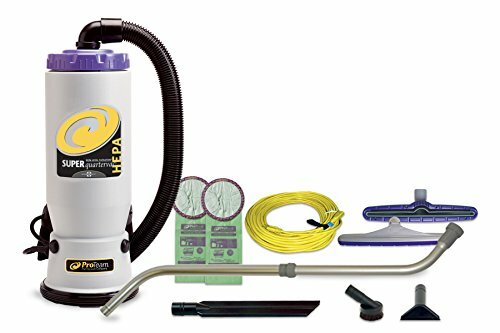 Another backpack vacuum to clean up the stairs is the ProTeam Backpack Vacuums, Super QuarterVac HEPA Commercial Backpack Vacuum Cleaner. So, if you want to clean up your stairs with a backpack vacuum cleaner, this is the thing to get. 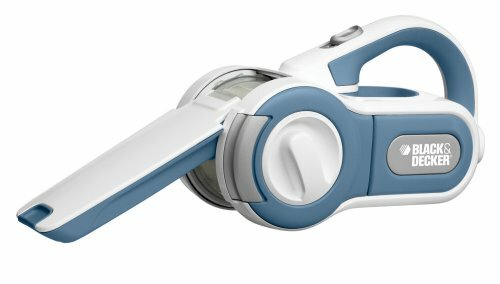 Some manufacturers have discovered the key to design a powerful, lightweight vacuum cleaner that not only gives you freedom on the move when cleaning, but also give you longer run time for the cleaning. 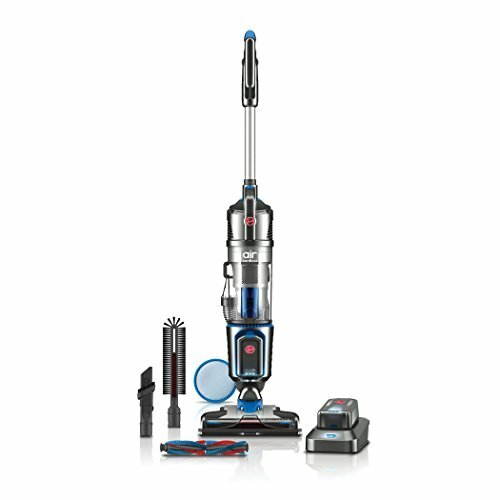 It’s the case of Dyson who seems to have out done it itself with the Dyson V8 Absolute Cord-Free Vacuum. The power brush is stronger than the one from the Dyson V6 cord-free model. The soft roller cleaner head removes debris and fine dust at once. 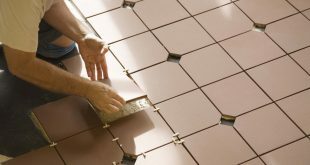 The vacuum is a great option for the hard floors also. As you can decide for yourself, these improvements are minimal and it’s probably only a matter of time until Dyson is going to solve them. In order to give us the perfect vacuum for the stairs. We all like the stairs carpet as they bring down the noise a notch. 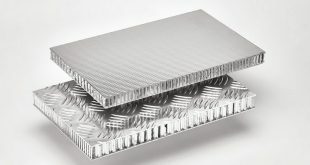 Plus, they give elegance to your home. And all the hair and dirt has established the main headquarters on the carpet stairs, right? This is why you need a vacuum that is light enough, but still powerful to get all the dirt out of the stairs carpet. Despite the minor issues, we still think the vacuum is a good choice for any home owner with stairs carpet. Especially designed for the pet owner, the Bissell 1650A Pet Hair Eraser Vacuum may be of use when in need to clean your stairs from all the pet hair. All in all, if it’s your pet’s hair that makes you want to clean on and on your stairs, the vacuum is a good choice anytime. When you look back to the moment when you decided to go with carpeted stairs, you kind of feel torn as even though your stairs look elegant and soft, all the hair and dirt around the house seems to have found a new main quarter. The Shark Navigator Lift-Away Professional Upright gives not only great power suction, but also easiness on use as it’s an up-right model. All in all, when in need for a vacuum to clean up your stairs and the carpets, or altogether, don’t hesitate to give it a try. If you are the type that doesn’t settle for less than deep, perfect cleaning, you can give it a try with the Hoover Air Cordless Series Bag Less Upright Vacuum Cleaner, BH50140. All in all, for a fair price, you get a reliable, lightweight and portable vacuum that cleans the stairs and the edges, just as you want. 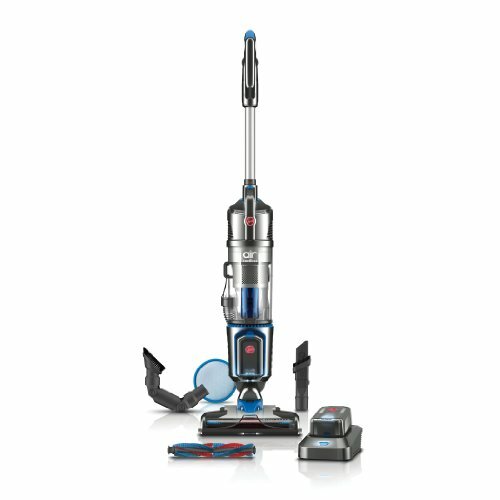 The second you decide to get a bag less vacuum when cleaning up your house and stairs, you know you’re going to get a lightweight, yet powerful vacuum. It’s the case of the Dyson DC50 Ball Compact Animal Upright Vacuum Cleaner, Iron/Purple – Corded. When you see the whole picture though, you see a powerful, lightweight, easy to use and to move around bag-less vacuum. If you don’t want to clean up the vacuum very often as its canister is kind of small, try a bagged vacuum that is light enough for an easy use on the stairs. But, for the money you pay, you get a reliable, functional and useful vacuum for cleaning the house and the stairs just as well. There are many Dyson vacuums that go great for the stairs cleaning and it’s a challenge to decide which one is the best. This time we go with the Dyson V6 Absolute Cord-free Vacuum, mainly because you don’t need to worry on the allergens inside the house (sneezing ten times in a row is not much fun) anymore. The fade-free feature means the suction power doesn’t depend on the battery level and the vacuum is constantly strong all the 20 minutes. Despite the cons, for the versatility, portability and the efficiency when cleaning the stairs, the vacuum is a good option to try. 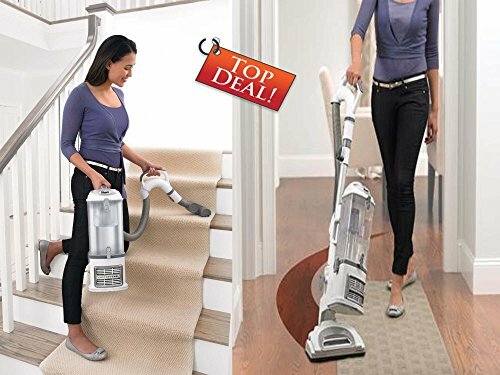 For a very good price, you can get a cordless vacuum that doesn’t clean only the floors, but also your stairs as it’s highly portable and easy to use. Despite the minor cons, the vacuum is still a good option to clean both the stairs and the floors in your home. If your vacuum just broke and you want to buy a new that also does a great job for your stairs and furniture, don’t sit on a fence and…go shopping. But if your wallet has also a big say into this, look no further and get the Shark Rotator Professional Lift-Away. It has an elegant design and doesn’t take much place for storage. All in all, for a very good price, you get a versatile, portable and strong vacuum cleaner with many good things and minimal flaws. The market designs and gives us all the time lightweight vacuums that are also strong and reliable. A good option when you want your vacuum to be especially lightweight, on top of everything else, don’t sit on a fence and get yourself the Shark Rocket Ultra-Light Upright (HV302). When you take a look at the big picture though, you see a lightweight, versatile, reliable and strong vacuum for your stairs with minimal issues. 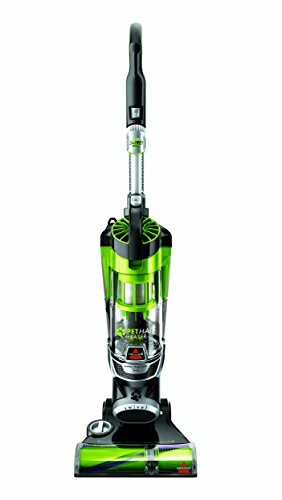 If you are the lucky owner of some easy to clean stairs and you only need to use the steam vacuum from time to time, all you need is a reliable, handy tool like the BISSELL Steam & Sweep Pet Hard Floor Cleaner. Despite the minor cons, we still think the steam vacuum is a great choice when you need to give a deeper, more hygienic cleaning to your stairs. We’re not cheering only for Dyson, but when it comes to stick, lightweight, powerful vacuums, it seems they truly know what they’re doing. 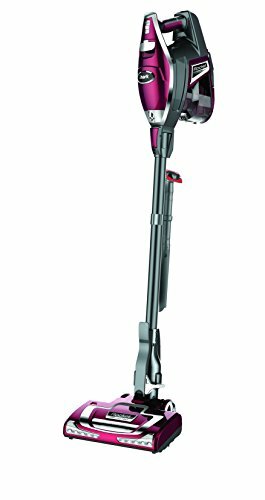 A great stick vacuum that fits the previous description is the Dyson V8 Animal Cordless Stick Vacuum – Nickel. As for the cons, we only want to mention we would like a longer life on the battery. Other than this, we think the stick vacuum really know what it’s doing the stairs and the whole house, just as well.